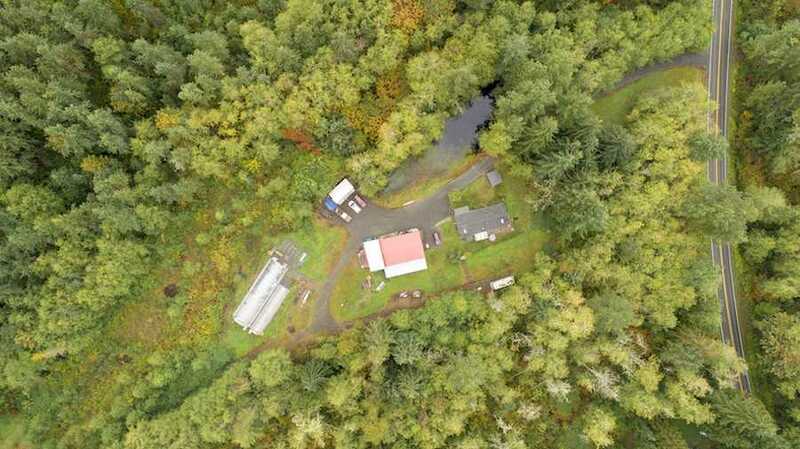 Lake Bosworth home with HUGE 30'x50' heated and wired shop on 18+ acres. SUB-DIVIDABLE Sno-County says 3 maybe 4 possible homesites. Two Green houses (20'x80') & (12'x60') plus other grow operation equipment wired and irrigated for whatever you want to grow. Trails cut for horses/ATV/BMX. Homesite is cleared in back. Underground water & power to back of property. Underground bunker with 600+ sq ft with water & 100 amp service. Water by well: public water in in the street.